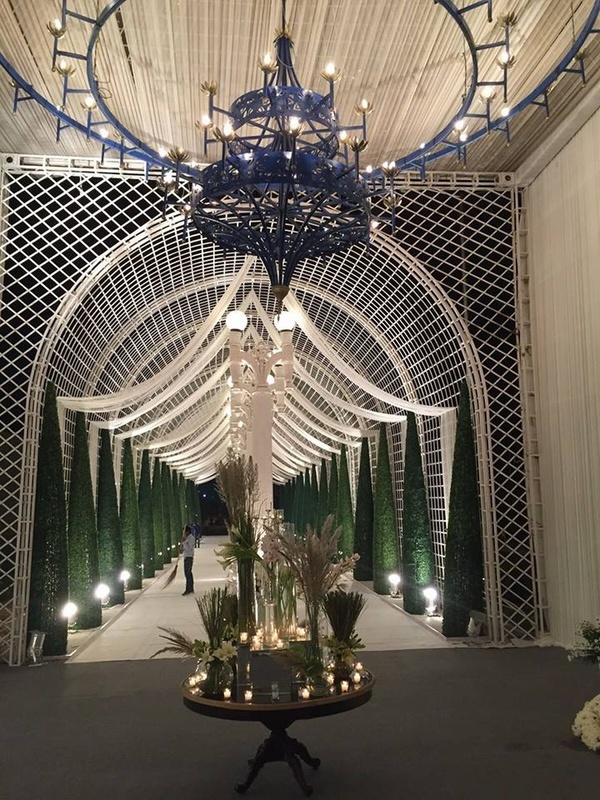 Pomegranate, Delhi, has built a multi-disciplined design practice and is one of the best wedding decorators in the city. Providing a full spectrum of design and execution services, the team includes architecture, construction, interior designs, art décor and event décor. Pomegranate beautifully puts together interior, art and construction professionals within one design studio. 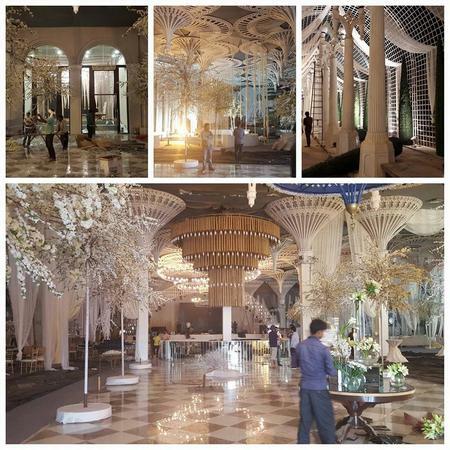 The company provides a wide range of complimentary services for the customers and is sure to make your stage and interiors of the marriage venue stand out from the rest. Gadaipur Bandh Road, New Delhi, Delhi, India. 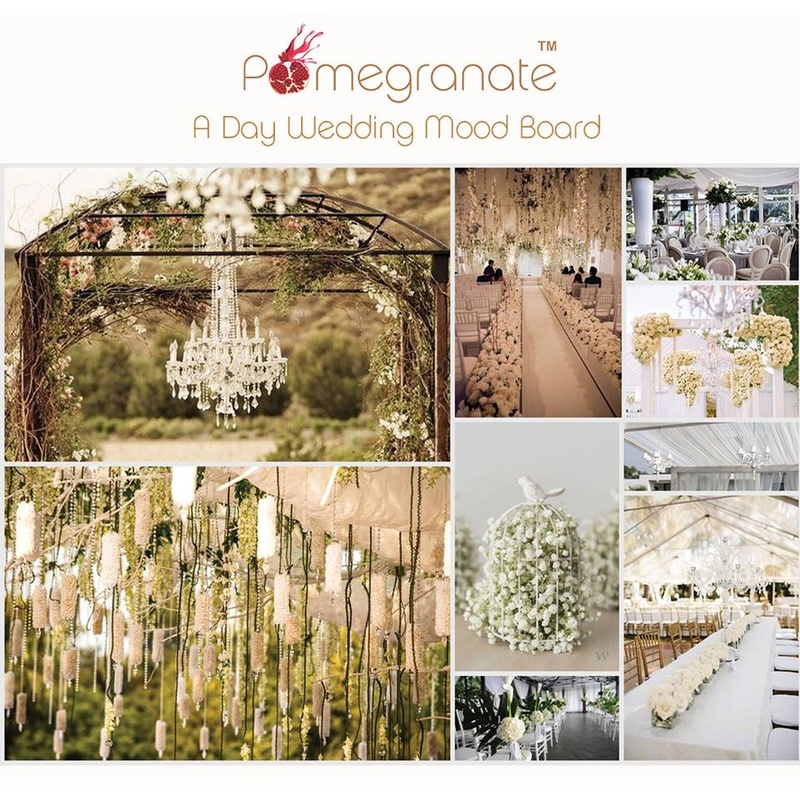 Pomegranate is a wedding decorator based out of Delhi . 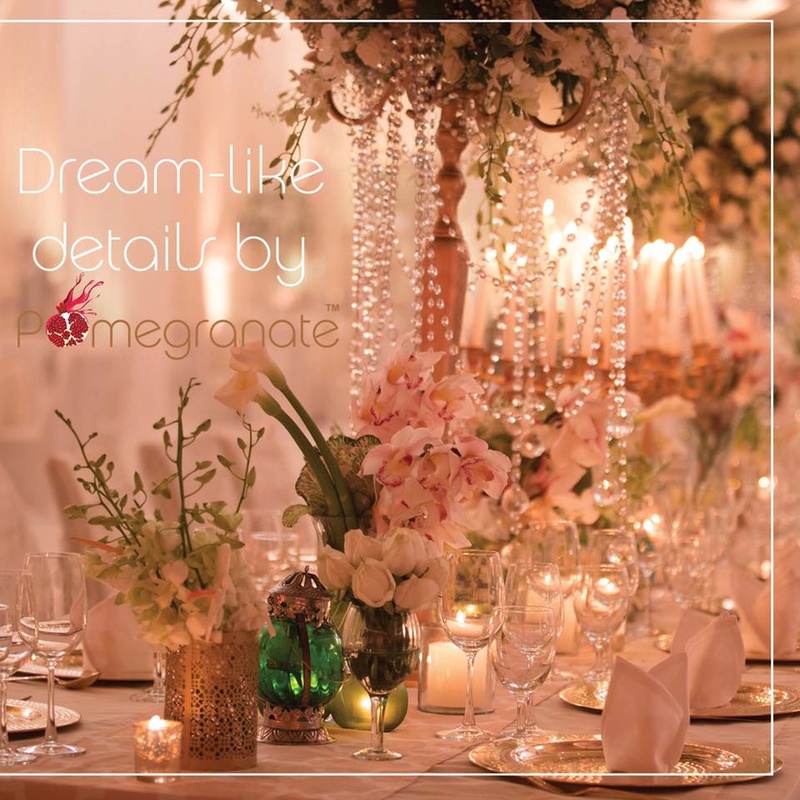 Pomegranate's telephone number is 76-66-77-88-99, Pomegranate website address is http://pomegranatedesign.in/#section-events-decor, Facebook page is Pomegranate and address is Gadaipur Bandh Road, New Delhi, Delhi, India..
Pomegranate is mainly known for Wedding Decoration, Flower Decoration, Theme Weddings, Light Decoration. 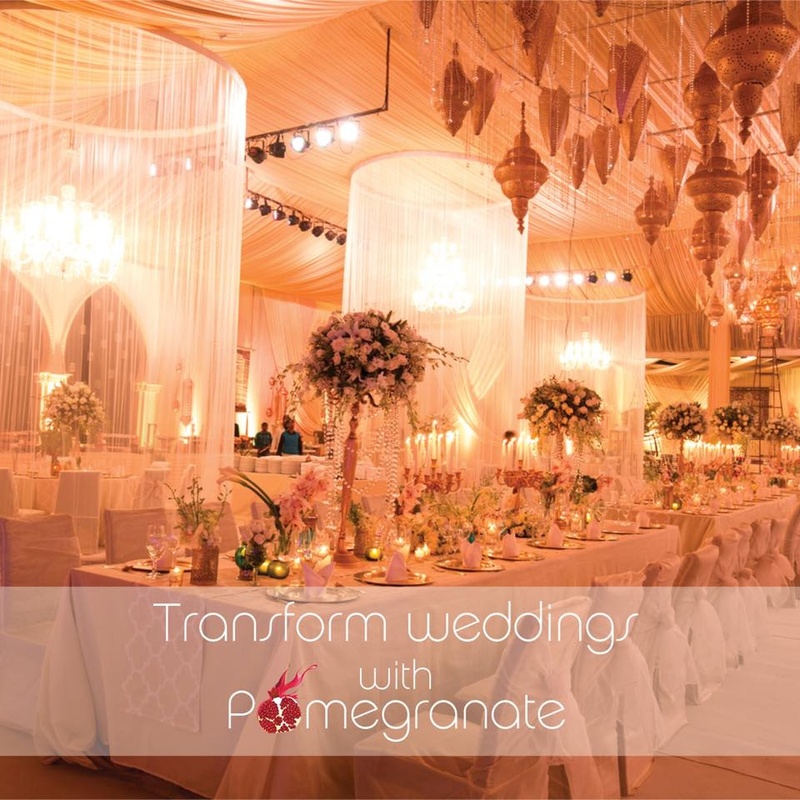 In terms of pricing Pomegranate offers various packages starting at Rs 500000/-. There are 1 albums here at Weddingz -- suggest you have a look. 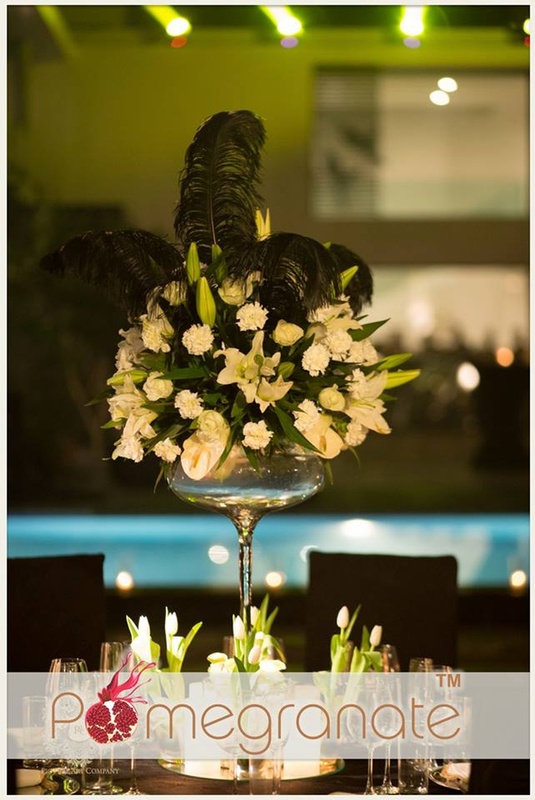 Call weddingz.in to book Pomegranate at guaranteed prices and with peace of mind.